One of the desires of my life is to be a wife that brings God glory. I know that if I am striving to bring glory to God, I am going to be also doing my best to make my husband happy. I am always looking for great resources for being a wife that brings God glory. With that in mind, I want to share with you another one of my new favorite books on being a wife. 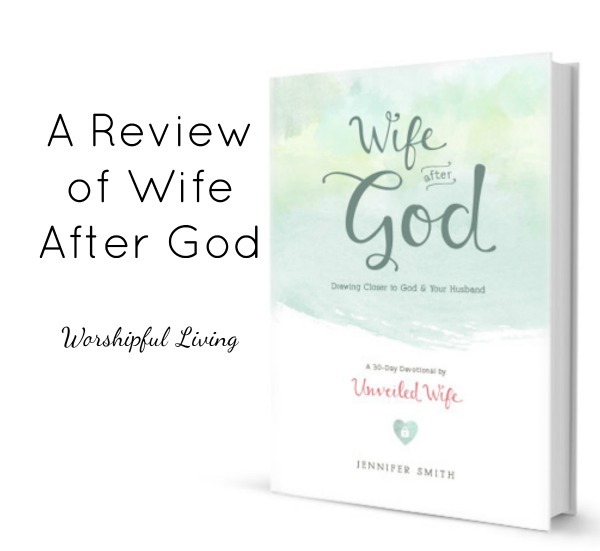 Wife After God is written by Jennifer Smith, founder of Unveiled Wife. 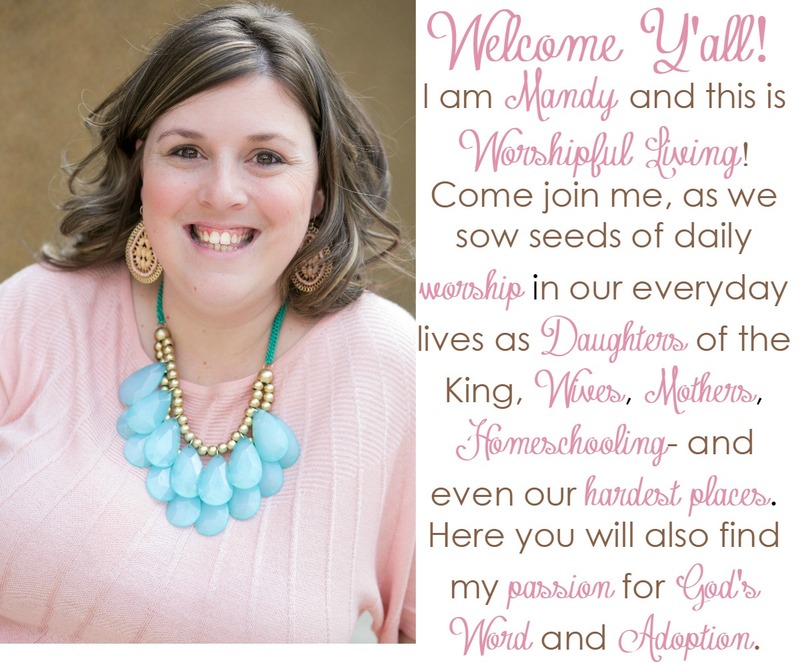 Jennifer does a beautiful job of sharing encouragement and and truth to wives on her blog, Facebook, Instagram and Twitter. 🙂 Even though I haven’t gotten the privilege to meet her (yet! I hope to in October!) , I feel like I know her. She is real and authentic (which I love) – and post the cutest pictures of her son, Elliot. 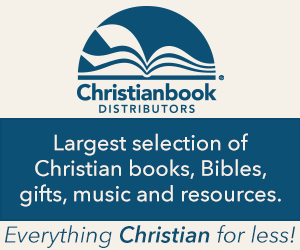 The book is a 30 day devotional for women. The chapters are short, and perfect for a busy wife and mom to get in the Word each day, while focusing on something that is very valuable – our marriages. Each day, she tackles different aspects of marriage and gives practical challenges to help you apply these principals to your life and your marriage. There are journaling questions that help you to think deeper about each topic. However, the thing I love the most about Jennifer’s book isn’t as much how she cuts to the chase of marriage, but that she constantly points us back to the reality that marriage is a picture of our relationship with Jesus Christ, and the glory that HE can receive in our marriages. What touched me the most about Jennifer is her prayers over marriage. I often find myself praying the prayers she prays over my marriage, and have seen some real benefit as God has reached down and answered them. This book is very encouraging for wives, and I highly recommend it. *I was not paid to give this review, only given a copy of the book for my own reading. All thoughts and ideas are my own. I’ve wanted this book and I want to be a wife after God. Yes, I agree! It is never to early- or to late to read a book like this!!! Sounds like a good devotional Mandy! Thanks for the review! Robert and I have been married a LONG time (64 years) and he still believes I am the perfect wife after God’s own heart and I won’t tell him any different. 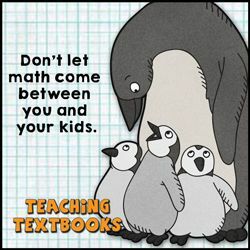 Read full interesting blog, and also want this book.